Goal: Provide a safer and more convenient route into the downtown across Weber St. 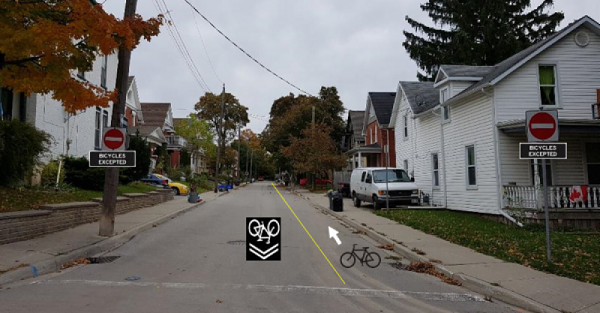 Proposed contraflow bike lane, enabling two-way bicycle travel on a road that is designated as one way for motor vehicles. Dedicated bicycle signal and sensor at the Weber and Young intersection. Goal: Provide a means for residents to bike on Duke in both directions. 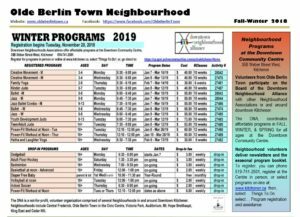 Coordination with King East Neighbourhood Association’s resident-led traffic calming project featuring street murals. You are invited to express any questions, comments, or concerns at an open house. Drop in anytime.